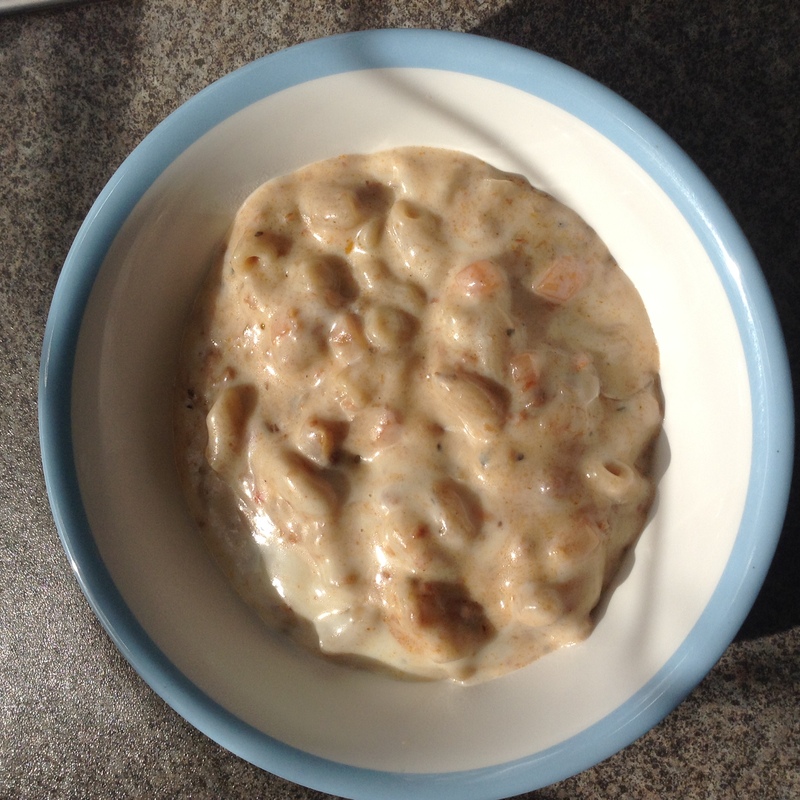 Lucas has recently been trying Kiddyum, frozen ready meals aimed at 1-4 year olds. Advertised as proper meals they sound perfect for when I have finished work and picked Lucas up from the childminder. 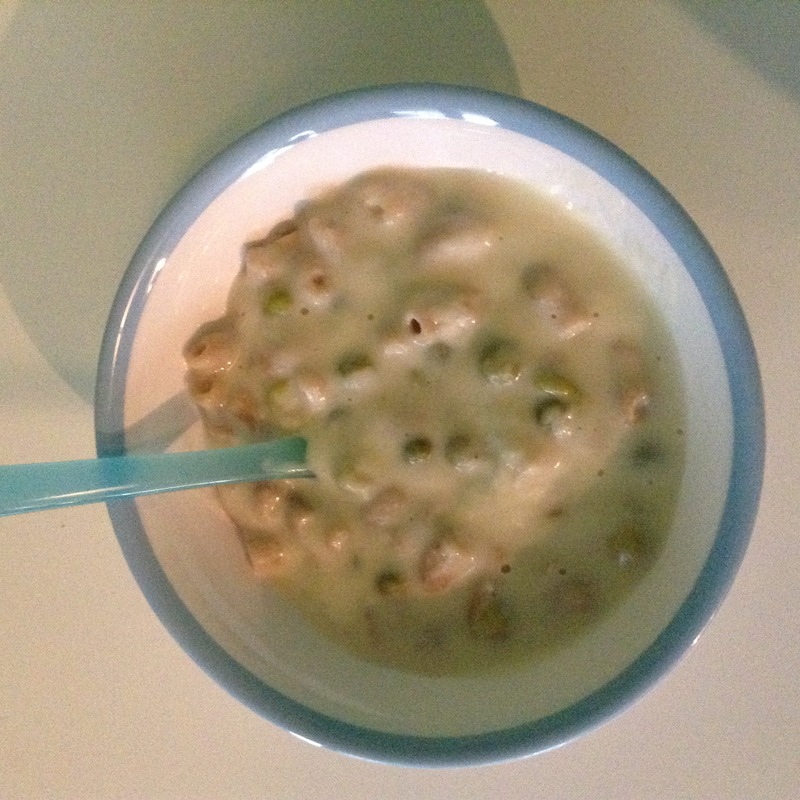 Cheesy Peasy Pasta includes milk, wholewheat pasta, cheddar cheese, peas, leeks and black pepper. Lucas usually loves pasta but he wasn’t keen on this at all, I’m not sure why as I tasted it and loved it, I actually finished it off for my lunch. Macaroni Bolognaise includes milk, wholewheat pasta, British beef, tomatoes, carrot, onion, butter, tomato paste, cheddar cheese, garlic puree, balsamic vinegar, oregano, basil, bay, white pepper, black pepper, nutmeg, clove and cinnamon. Lucas wasn’t a fan of this one either but neither was I, considering how many herbs and spices there are in it, it is very bland. 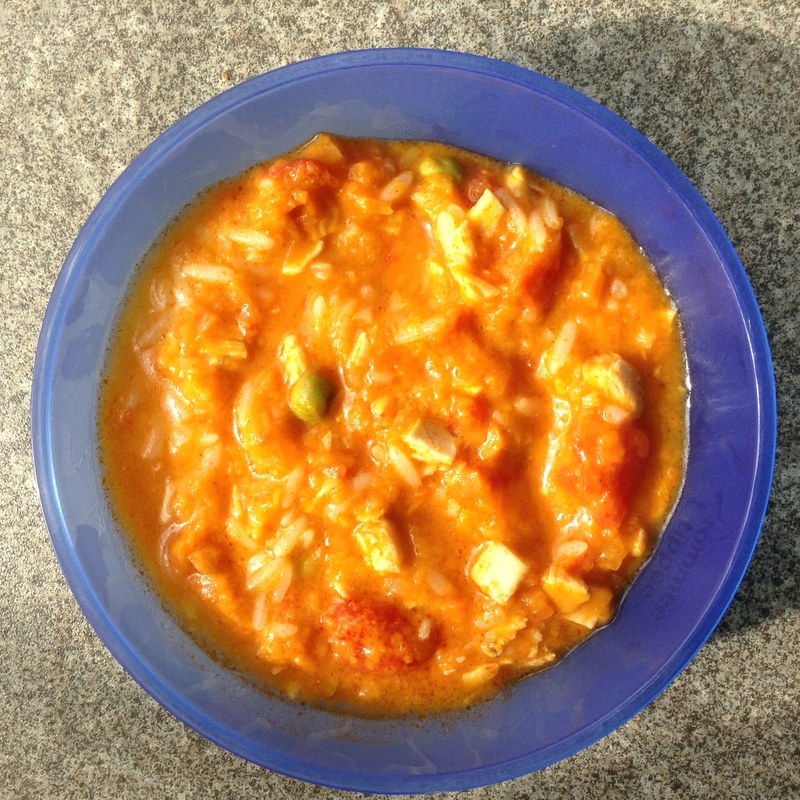 Chicken Curry and Rice includes tomatoes British chicken, onion, sweet potato, long grain rice, coconut milk, peas, carrot, rapeseed oil, tomato paste, cornflour, garlic, coriander, cumin, ginger, cinnamon, black pepper, smoked paprika, mustard, clove, nutmeg, pimento, fennel, cardamon and cassia. Lucas really enjoyed this. I tasted it and I thought it could have more flavour to it, Lucas usually shares our curries so he is used to strong flavours and spice. Cottage Pie includes potato, British beef, onion, carrot, tomato, cheddar cheese, sweetcorn, peas, swede, cornflour, butter, sage, cinnamon, black pepper and bay. Lucas and I both loved this. 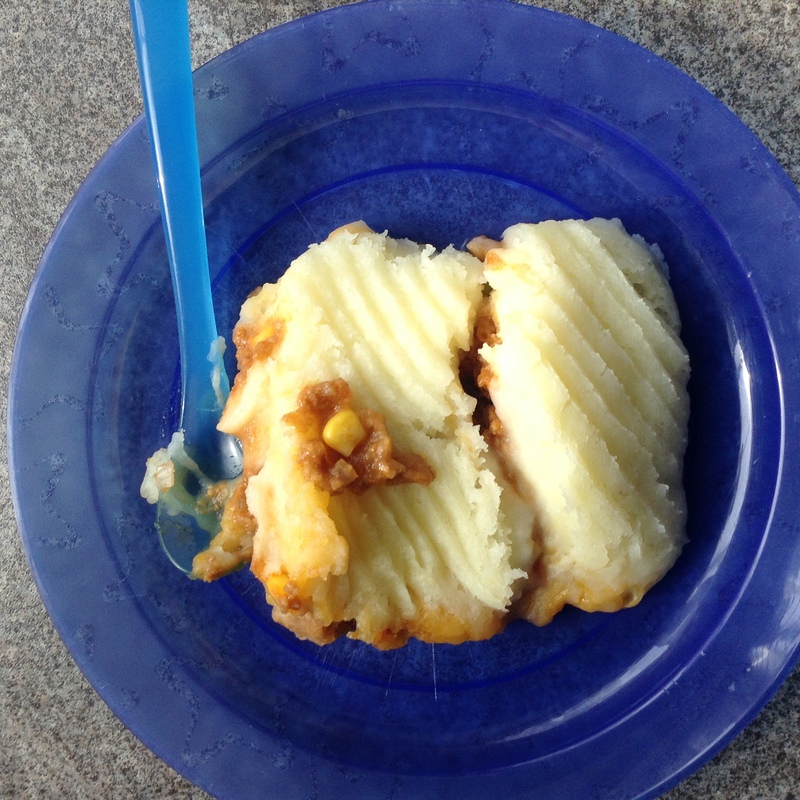 It tasted of traditional cottage pie but with a cheesy mash topping. 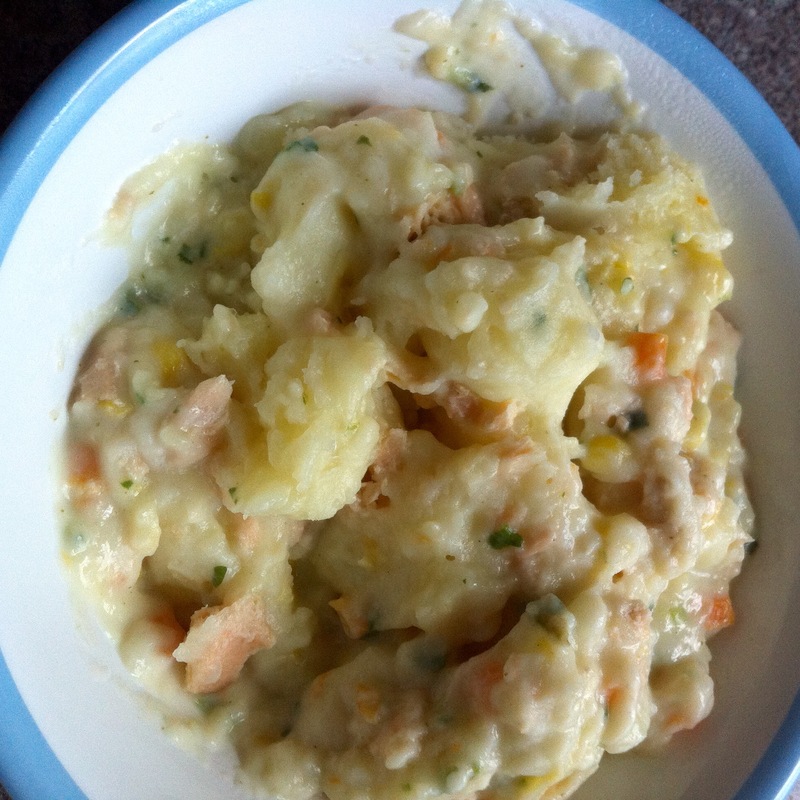 Fish and Veg Pie includes potato, milk, Alaska Pollock, Pink Salmon, carrot, sweetcorn, cornflour, leek, spinach, cheddar cheese, butter, bay, white pepper and parsley. Lucas also really liked this. I like the sound of these its getting my fussy 17 month old to try them that will be the hard bit. I will try offering my kids this. Looks great. It looks really quick and easy! I should be eating this as I’m 3! Would be perfect for our little family as my folks work late and don’t have much time to prepare meals! It’s very important for children meals to be as much natural as possible and it’s great that these ready meals don’t have added sugar also. I love that it is all natural ingredients and the cheesy peasy pasta looks like a great dish for a little one! Nice to see meals made with British meat. The pasta ones look a bit sloppy though. All of them look pretty yummy. What a great idea!